If you’re interested in book cover design, do check out the Australian Book Design Awards Shortlist 2016, because there is some exquisite art work on show. 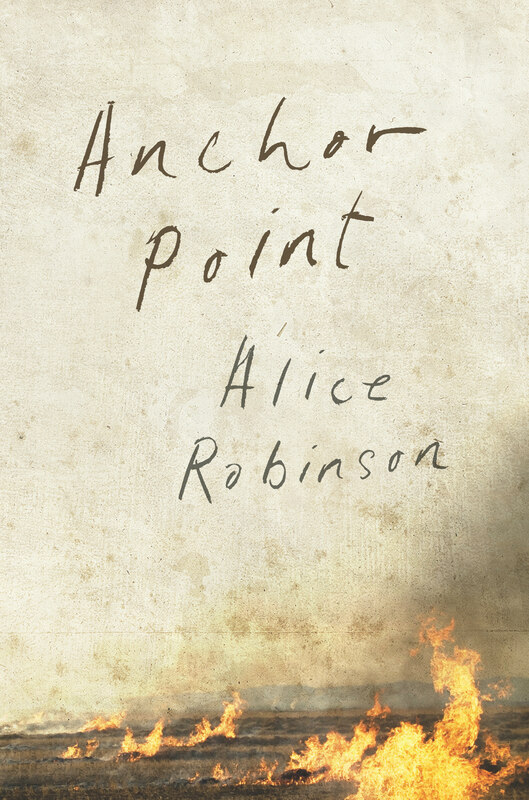 Anchor Point by Alice Robinson. Notable omissions (entirely subjective, of course…. no, I have no idea what the eligibility rules are but here are 15 books that have been published recently and I liked their covers! Thanks, Lisa. 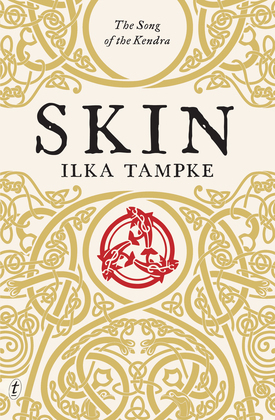 This interesting article highlights the best of many of the current book designs. It is so hard to find just the right book cover. It needs to be eye catching and still manage to capture the essence of the story on the pages inside. I like Warrior, the best. All very telling ‘book design’. The scars on Warrior represent many things. Also agood and interesting read. I am drawn to books with attractive design covers, but it doesn’t influence me into reading them. It is brilliant, isn’t it? Some of them are just clever because they allude to something in the book that works for me now that I’ve read the book, and some of them because of the balance of the design or some element of the artwork, and some of them just because they are intriguing. It was interesting to look back through my recent covers and see how many enjoyable books have really ordinary designs, mostly big publishers or so it seems to me. Most my First Fifteen are from indies. Remember “Foal’s Bread”? That was a beautiful cover. Also “Mateship With Birds”. And PanMac has a very pretty cover for Spargo-Ryan’s upcoming “The Paper House” – I’ve got that on pre-order. Yes, I didn’t include those because they are from a while ago. The cover from Murray Bail’s the Voyage was lovely too. Sepia tones are obviously very fashionable! In the UK, the colour of the moment seems to be yellow.